… There is this monk who said it twice with Loeu Lai Sreng […] that he is extracting my soul. That would be even better. Why would they need a negotiation? They insulted my wife and my eldest son. 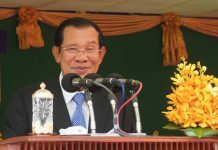 They now talked about Hun Sen placing personal matter before anything else. I am a human being. 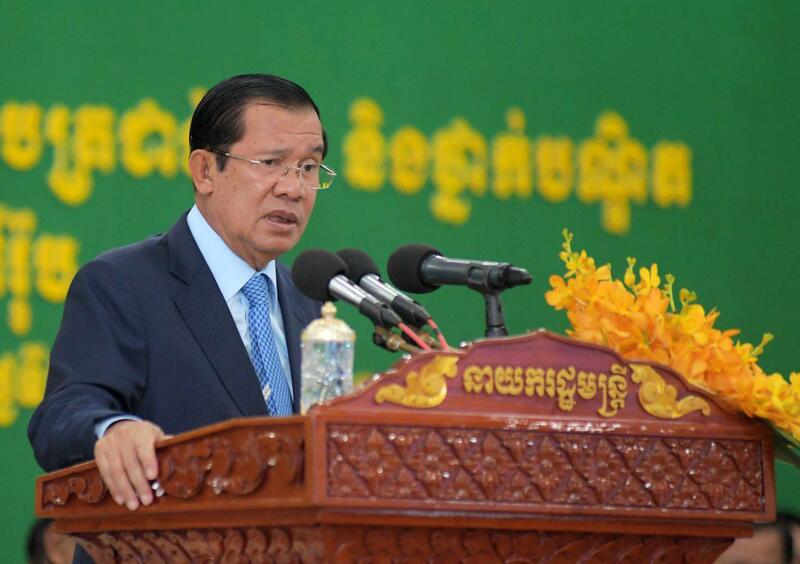 You branded my wife and my eldest son as wife and son of a Vietnamese leader. What are you going to say about this? This is part of the whole thing that was leading to parting away from the dialogue culture. Again and again, you never deny what you did on me. You burned my effigy. You keep on talking about army are going against me. In light of all this, why do they need a negotiation? It would be better to leave me to fall down myself. They talked about oppositions in the party, in the government and among the people. I am already in my weakest state then. Why a negotiation? 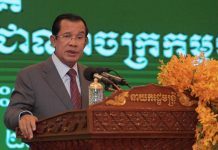 No foreigner would order Hun Sen around. They thought Japan would apply pressure. I know Japan rather well. They never worked the way you thought them to. They have always been respectful and their choice of words have always been careful […] he did not even mention the party’s name […] why? 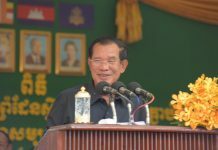 It is because he said he respect the independence, sovereignty, and principle of no interference in the Cambodian internal affairs […]./.